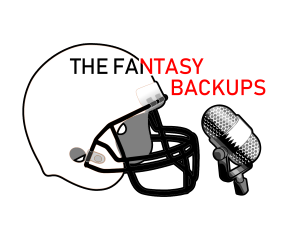 The Backups are here to help you with all of your week 9 questions and concerns. Just don't ask us to correctly pronounce a player's name! We discuss how Doug Martin and Isaiah Crowell are solids starts this week, whether or not you should roster a Bengals tight end, why you should pick up DJ Moore, and more.